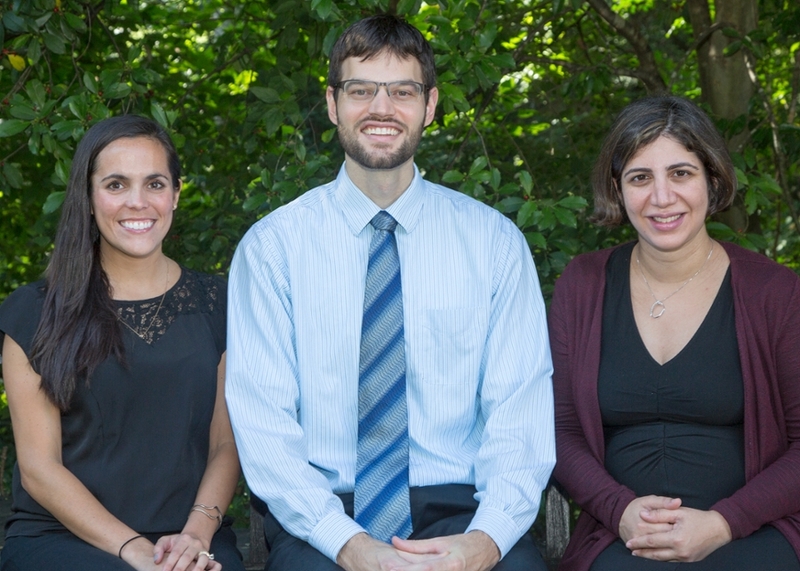 The Diagnostic Radiology Residency program congratulates the new chief residents for the 2016-2017 academic year: Dr. Katie Mason, Dr. Drew Streicher and Dr. Gelareh Sadigh (pictured above left to right). The chiefs are elected by their peers and faculty to serve a one-year term during their R4 year. Chief residents have a variety of responsibilities, starting with coordinating resident activities and creating the resident daily rotation and call schedules. They play a key role in residency candidate interviews, and serve as liaisons between the faculty and residents regarding residency-related issues. Chief residents also provide important input on educational issues and institutional policy matters. The Department of Radiology and Imaging Sciences welcomes these new leaders and wishes the outgoing chief residents all the best in the next phase of their careers.